This book paints a picture of God in a pursuit — His desire to bring man into His fullness. The Father, through Christ, has established a way to fulfill this desire. And now in eagerness, He awaits the Church to enter into the fullness of the New Covenant. The New Covenant is God's masterpiece — the pathway to that which He desires. Unfortunately, we've misunderstood it in so many ways; we've not fully comprehended the dividing line between the old and new covenant. 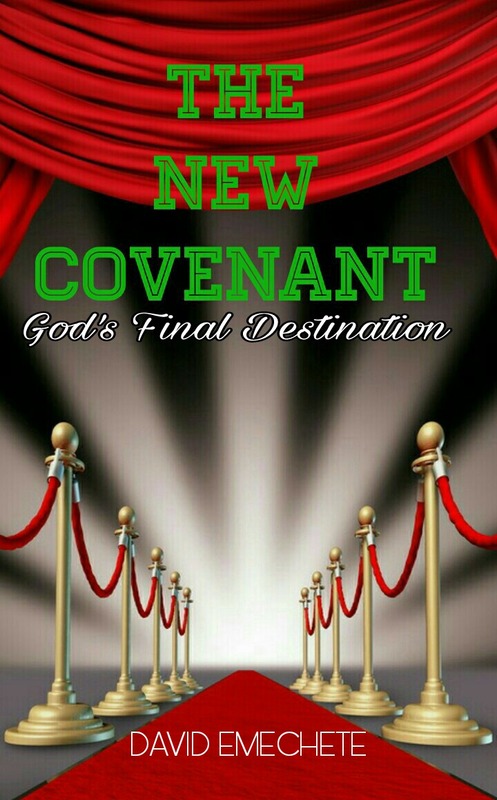 This book teaches how to practice the New Covenant the way God designed it before time began. Learn more about this book by clicking here. You can get this book at Amazon, Okadabooks, Smashwords and Draft2digital. What's the secret behind Jesus' life? How was He able to live without sin? How did He live above darkness and walk in such glory? There's something we've missed, a very important ingredient — a secret to the life of sonship. For we are sons just as Jesus is a son. If only you grasp this secret you will enter into the reality of a life like that of Jesus. It is a higher life, the very life that God wants us to experience. 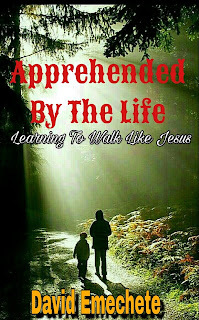 Learn the secrets to this life and to be apprehended by it. Learn more about this book by clicking here. God desire intimacy with us, and He has put in our hearts a longing to know Him intimately. But how do we reach Him? How do we break through the stronghold of death and religion to experience intimacy with God. Learn to discern God's voice, and have Him listen to you. Enter in a realm where you are in constant interactions with God. Experience romance with divinity and let every aspect of your life become prophetic. Enter into the heart of God, know the secret things of the Most High as you learn to decode the language of God. 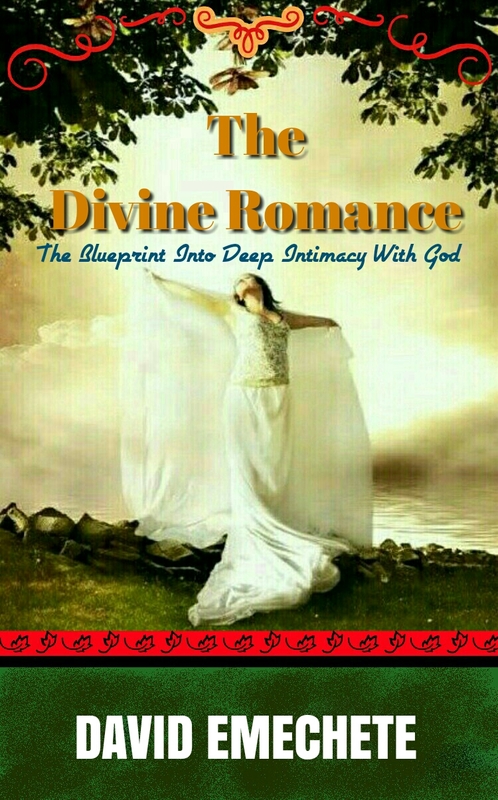 Get this book and be on a journey to experience such intimacy with God. Learn more about this book by clicking here. You can get this book at Amazon, Okadabooks, Smashwords and Books2read. Deep in the human soul lies a desire to know the truth and many a times we find ourselves in this quest to discover truth for ourselves. 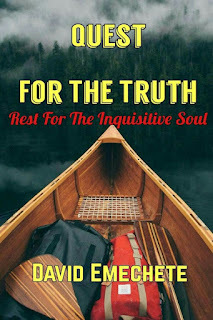 Yes, we have the right to discover truth for ourselves, but we must be aware that in the journey to discover the truth there are traps that would keep you enslaved without knowing that you have become a slave, traps that would strip you of your right and leave you deformed. So how do you go prepared, equipped with the knowledge and wisdom that would help you escape those traps and arrive at the truth yourself. In addition this book also touches the issues of doctrinal differences among Christians. Paul said, "till we all come into unity in faith and knowledge of Son" (Eph 4:13). If this is possible, what is the way to coming to this level of maturity where we are united in knowledge? This book answers these questions and even more. It gives a practical way to reconcile your theology with that of a fellow Christian at the event of theological clashes, for the aim of arriving at the truth. To learn more about this book click here. 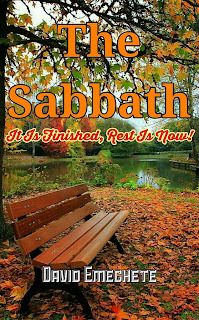 The Christian life is rest, it is rest from all sides. Rest in your conscience, in your soul, in the struggle with sin, the struggle to be loved and accepted, the struggle to survive and to overcome life challenges. It is rest in relationships, in marriages, in finances and in the ministry or life purpose. 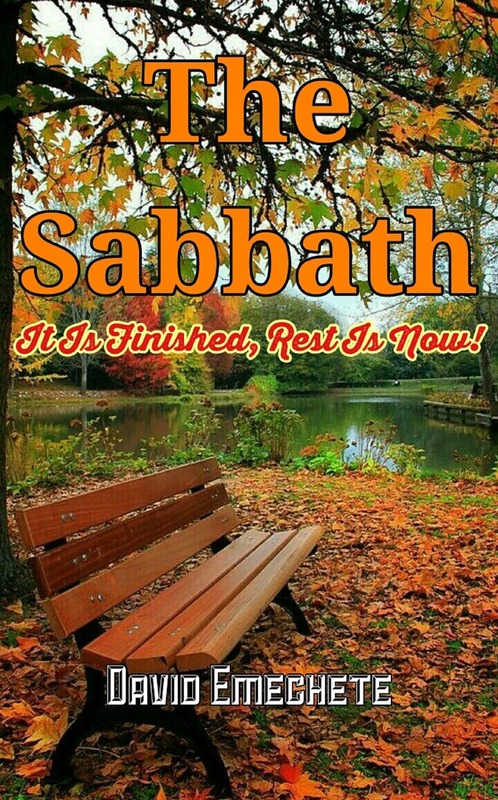 In Christ God has given us rest, He has put an end to the days of works, and has given us His Sabbath. But many of us are yet to experience this rest. 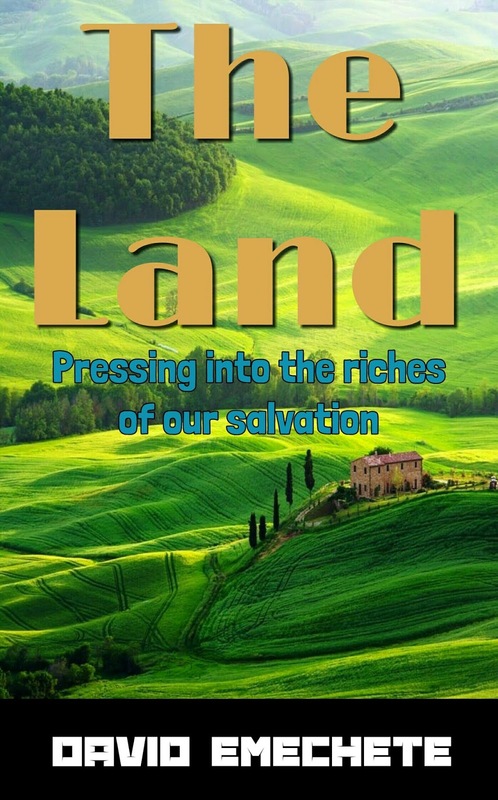 This book is carefully written to guide you into a living experience of the rest that God has given through Christ. To learn more click here. We have all this spiritual terms borrowed from the ancient religions people, and we know very little about what they mean and how they are use. Words so obsolete and religious, that we struggle to relate with as a people living in a modern world. We have to attend several Bible studies to be understand what grace means, glory, eternal life, communion etc. And even after all the teachings we still feel there is something there that we still don't get. This book brings these religions words home; to things we could relate with in our everyday life in the natural world. This would result in an understanding that would cause you to break loose into an all-consuming experience of the fullness and the glory of the reality in Christ. You can get this book at Okadabooks, Amazon. This book was written to help Christ see who they really are. 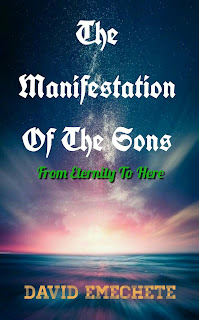 To see that they have transcend all that is earthly, they are beyond this flesh, beyond every situation that has ever faced man, beyond the mundane things of this world. That we might be awaken to the sons that we are, to our existence in eternity, and our procession to find expression in the world of mortals. That Christians might abandon their small thinking and begin to think like God, and to enter into God's eternal pursuit. This book takes you right into God's heart, His plan and how He would accomplish it, even through you. 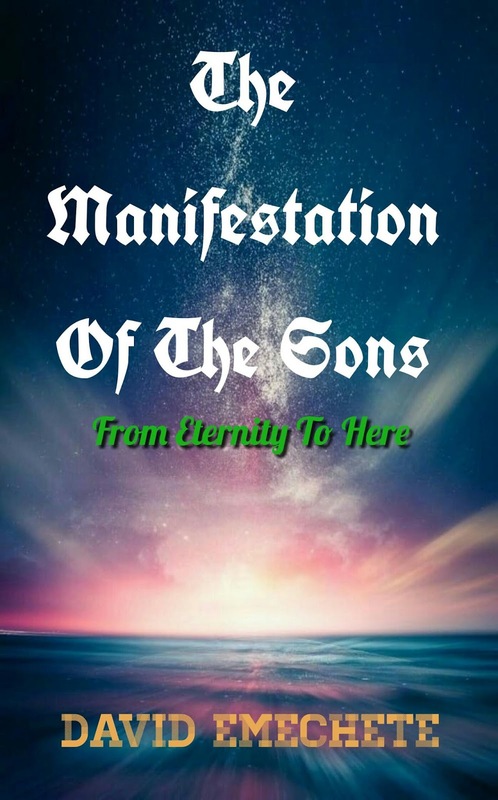 It teaches how to align yourself with the workings of God so that you can radiate His glory for all to see, and be marveled at His beauty and greatness. Come and learn how to enter into a fulfilled Christian life and bring glory to the Father. Life is all about relationship, and there is no relationship more important than that with the heavenly Father. In Christ, God left heaven to come get a bride for Himself. He didn't just want relationship with us but He wants a very deep relationship — intimacy. This is God's goal, to bring us into a living experience of our oneness with Him, and He would achieve this goal through intimacy. 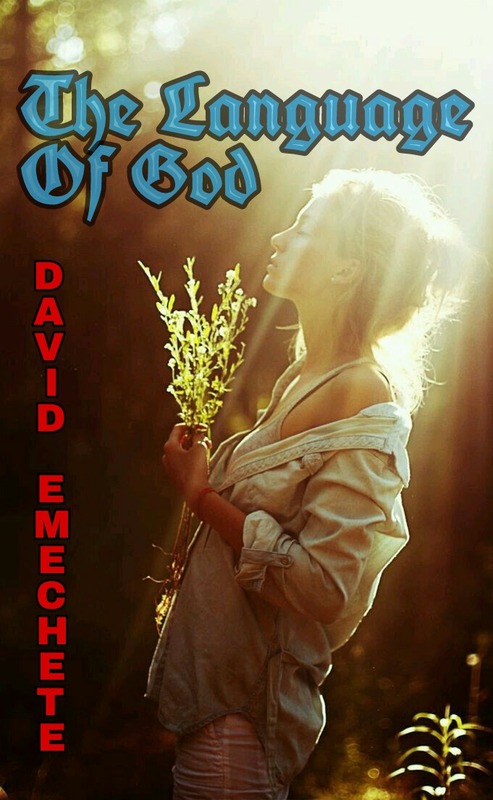 So get this book and begin to learn to respond to all of God's methods of pulling you, trying to awaken in you a passion for Him. With this book your eyes will become open to the ways by which God pulls you to Himself, then you will be able to yield yourself and go with Him into the depth of intimacy until you experience oneness with Him. To learn more click here. God conceived a plan before the foundation of the world. And that plan is that Christ will descend and ascend that he might fill all things with himself (Eph 4:10). Only God is truly holy, and God through Christ desire to fill all things with Himself. 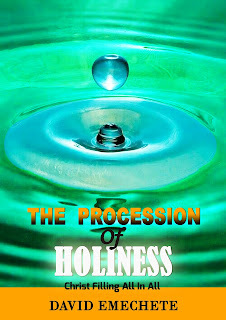 The procession of holiness is Christ filling all things. First he reconciles everything that he touches back to the Father and then he fills it with himself. The Ecclesia is specially chosen for this mission of reconciliation and the filling of all things with Christ, for she is the body of Christ. But there is a battle out there as darkness is growing and evil is busy filling all things. 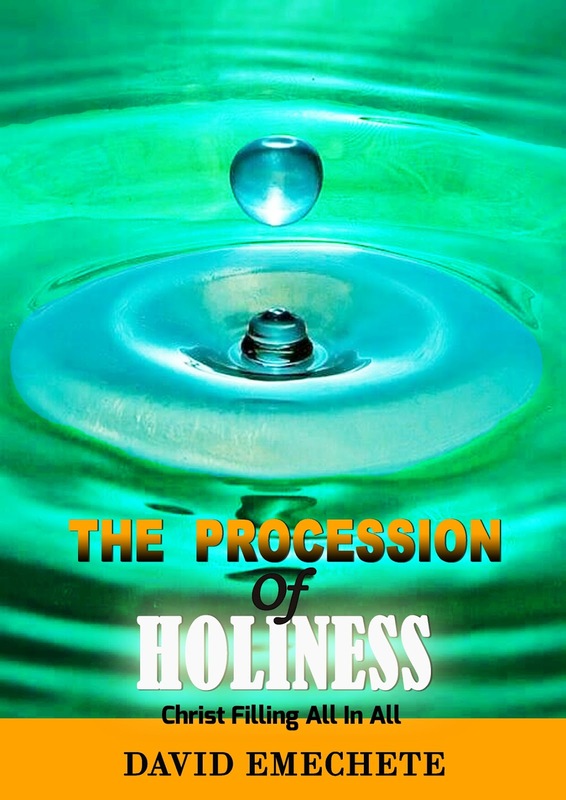 This means that there will be a massive clash between holiness and evil, and the Ecclesia must master holiness enough to be able to be able to wrestle down evil and cause holiness to spread like wild fire. 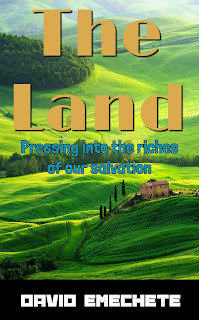 This book teaches the process by which Christ fills the Christian with himself, how the Christian can become yielding, how this holiness spreads from the individual Christian and then fill the Ecclesia, spreading into the environment of the Ecclesia, conquering the surrounding evil and bringing Christ to dominance. Yes, a mighty revival is coming, do not think that everything will only grow darker. A revival of the waves of holiness, crushing upon us all, and overtaking us. Let those who have ears hear what the Spirit is saying.